Russia will face Portugal in Moscow on June 21. "Today I am confident that kick-off match (Russia v New Zealand in St. Petersburg on June 17 - TASS) will have great audience all around the world. 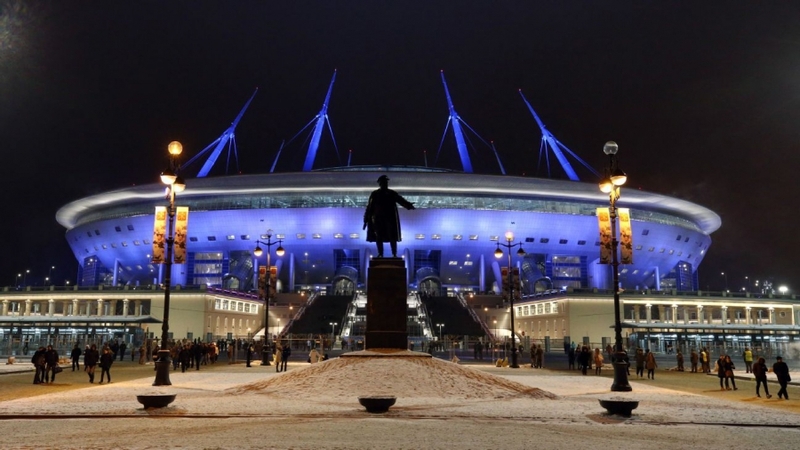 And I can already announce that for the match number five Russia - Portugal all tickets are already been sold out. It shows how popular Confederation Cup is," Fatma Samoura said. The Draw for the 2017 FIFA Confederations Cup was held on November 26, 2016 in the Russian city of Kazan. Following the event, hosts Russia was placed in Group A alongside with Portugal, Mexico and New Zealand. Group B has brought together Germany, Chile, Australia and Cameroon. 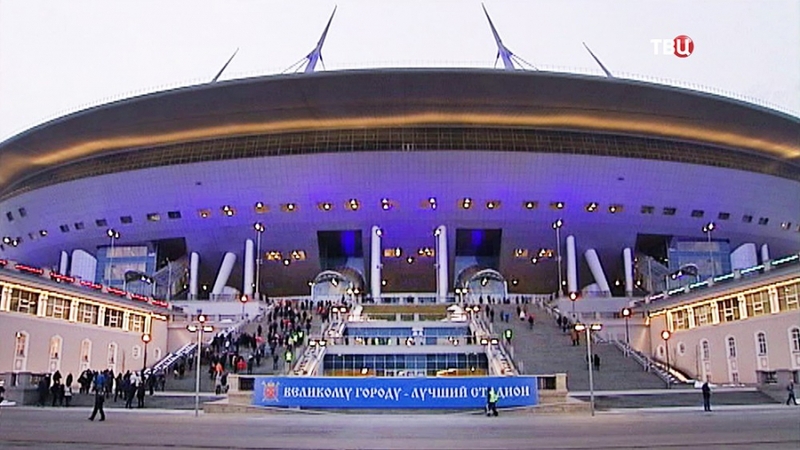 The opening game will be held in St. Petersburg on June 17 between Russia and New Zealand. Russia will face Portugal in Moscow on June 21 and on June 24 it will play against Mexico in Kazan. Russia is the largest country in the world; it is twice as large as the second largest country in the world, Canada. It spans 11 time zones.